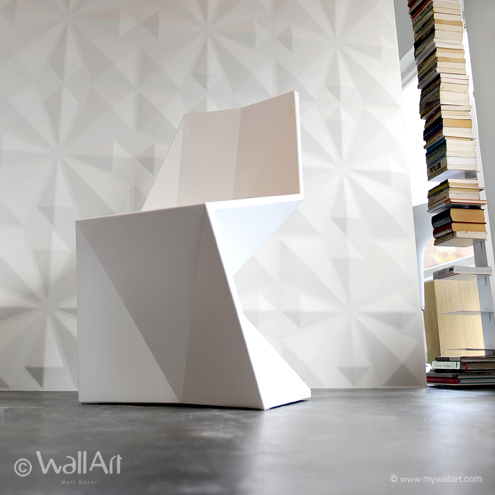 A symphony of beautifully arranged facets, dimensions and elements. 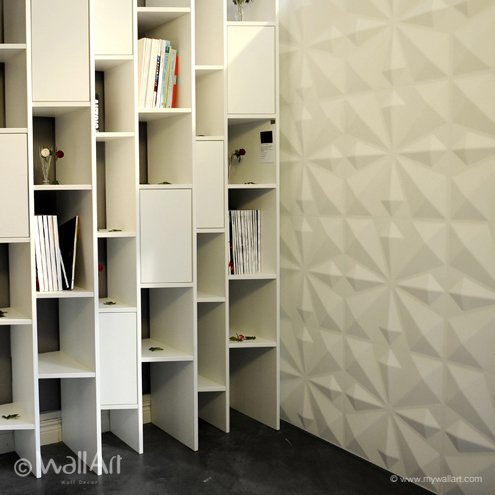 That's what our 3d-wallpanels Kites design creates on your wall. 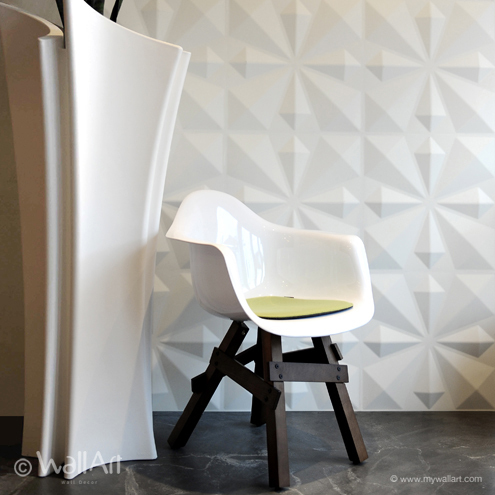 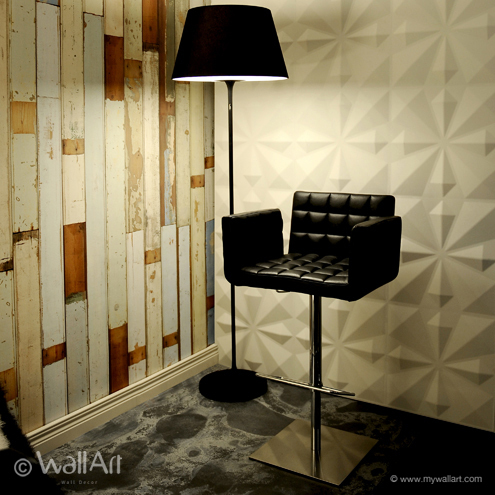 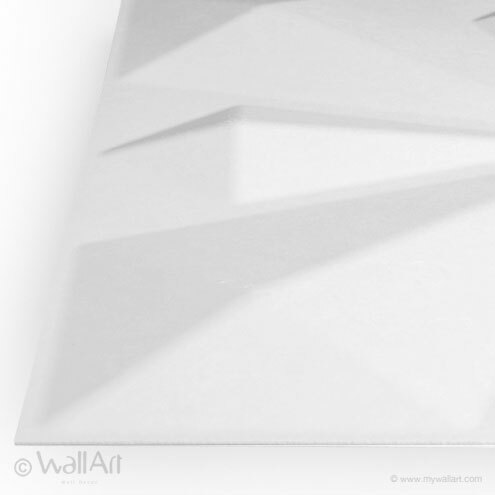 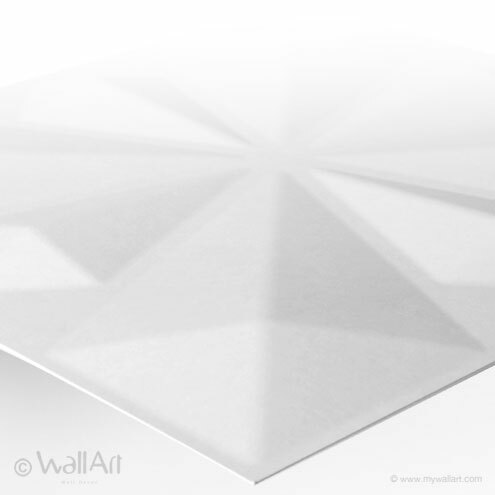 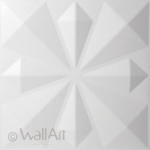 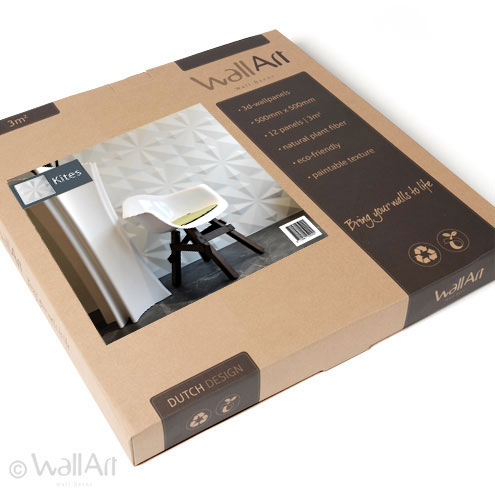 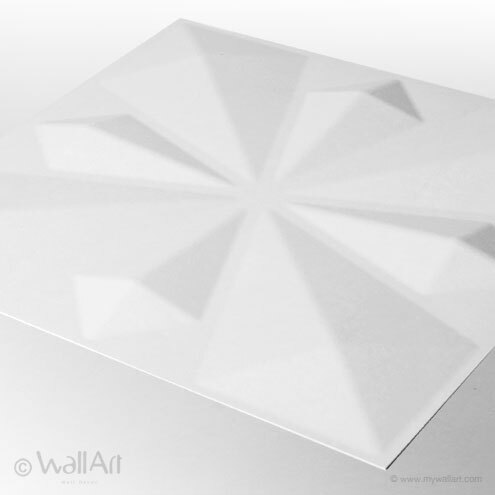 The 3dwall cover designs look and feel is so intriguing that it never will be boring!